1977 Crestliner Crusader 170 1977 Crestliner Crusader. Garage kept and meticulously mantained. Most of her life spent in Freshwater. Bottom never paainted. Completely rebuilt Johnson 140 HP in 2007. All orginal receipts. 2002 Loadrite trailer in great condition. Recent updgrades: New floor, fuel lines and pedestal capitain seat. Boat has a depthfinder fishfinder. This boat will go quickly. 2006 Crestliner 1750 Fish Hawk 175 Fish Hawk Pkg., Good condition, 90 Hp Honda, galvanized trailer, Minn Kota Terrova with removable mount, custom cover, Hummingbird 343C Fish Finder, 250 estimated hours on motor. 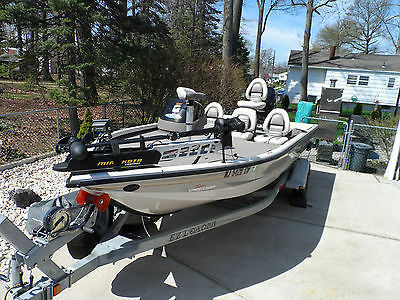 2007 Crestliner Fishing boat and Trailer for sale. This boat is in great condition, the motor serviced last summer and has been used only once in 2014 and not used at all this year. 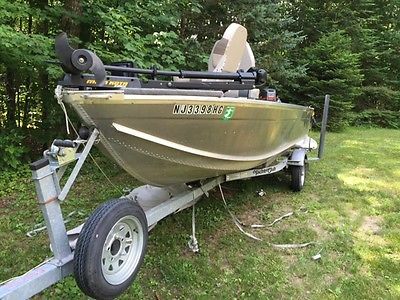 This boat includes motor with electric start, trolling motor, decking, seats, gas tank, battery, fish finder. Includes new cover, trailer is in great condition. I will do my best to make boat available for a buyer to see it but please serious buyers only. 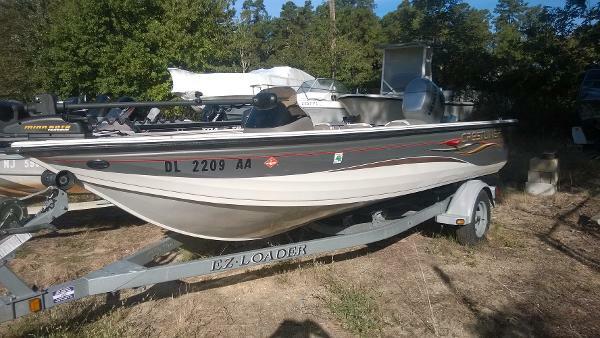 Seller reserves the right to sell boat locally. 2005 Crestliner CMV 1850 with a 2005 Suzuki 140 Four Stroke 18” 1” in length with a 95” beam Suzuki 140 Four Stroke (140 hours) Clean and in excellent shape (no dings or dents) All aluminum construction 41 gallon tank Factory boat and engine covers Stainless steel prop (2 extra props) Composite rot-free transom 26-gallon aerated live well Casting platform with 4 storage compartments and center rod locker 2 additional seats with pedestals and 2 but seats with pedestals 2 dry storage compartments Huge lockable rod storage 24 volt Minn Kota Fortrex 80lb trust front trolling motor (2 years old) 4 Blue Top Size 31 Optima deep cycle batteries (2 are brand new 2014) (2) 2-bank Genius smart chargers Galvanized bunk trailer 2 Lowrance LMS 552c Fish finders and map units (2 Navionics map chips of the North East included) & 1 Lowrance X510c Fish finder (all units are linked) and are interfaced with the motor Full console with tach, speedo, trim, fuel. 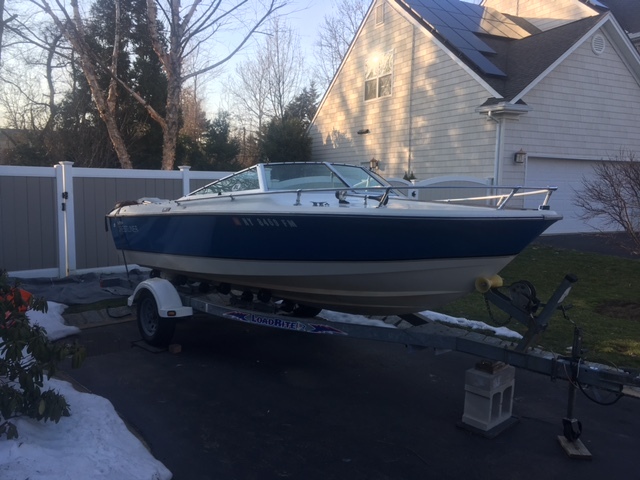 I am selling the boat for my friend, you are welcome to come and see the boat before buying in Colonia New Jersey. Please contact me at 973 277-5987 for address and set up time and date. My friend is older person on retirement and can show the boat at any time and day.